Successful virtualization initiatives require IT pros to have a comprehensive understanding of both the software and hardware costs involved, as well as the disaster recovery efforts required. 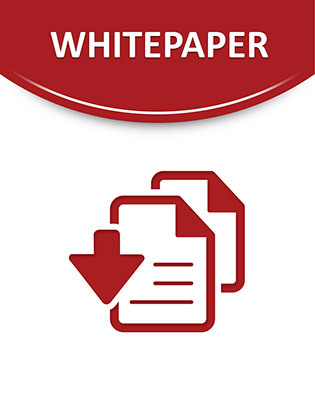 This expert E-Guide, brought to you by SearchServerVirtualization.com and Dell, provides an overview of the expenses associated with virtualization and highlights virtual server trends. Gain insight into the tangible virtualization costs, and learn how to keep pace with the changing server virtualization market. Explore the pivotal role of virtual hardware platforms in your business.